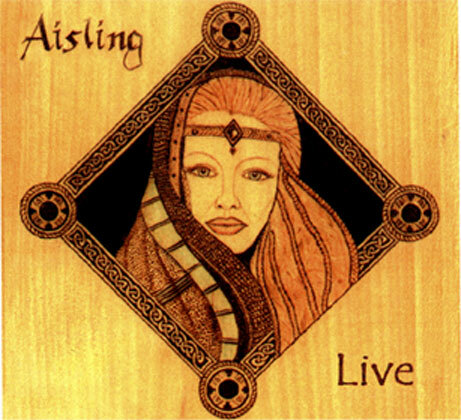 Aisling (Aisling is Gaelic for "dream vision") is a Celtic band playing pan-Celtic music including traditional and contemporary Irish and Scottish music. Aisling is a group of inspired musicians from upstate New York who have been performing Celtic music in the Hudson Valley for the past 10 years. Aisling creates a "dream vision" at every performance! Aisling combines vocals, guitar, Scottish pipes, fiddle, harp, bass and percussion in their music. Aisling takes pan-Celtic music and rhythm to another level. "It Begins with a Dream"
Festival Gates open at 12:00pm. Pageant is at 4:00pm and AISLING will take the stage around 7:00pm before we light the ceremonial Beltane Fire. "The pageant will enchant you, the music will move you, a magical time is promised to all!" This is a fun day for adults and children at a beautiful setting in the valley beneath the Shawangunk range. The weather will be sublime so put on your Beltane attire, pack up the faeries and come out to see Aisling! Email us at jfalconess@aol.com for bookings and more information. "This spirited and thoughtful Hudson Valley interpretation of Celtic mists, myths and legends is a fine addition to your world music library. Recorded live at Mike Stacks in east Durham, NY, Aisling (Gaelic for "dream vision") transports its audience to a Saturday night community meet at the foot of Mount Errigal and lets the Irish out. Weaving vocals, Scottish pipes, bodhran, harp, cello, flutes, percussion, guitars and fiddle, Aisling knits together history with "GABHAIM MOLTA BRIDGHE" (ode to Saint Bridget) the joy in "Morrision jig" and the "Atoll Highlanders" to create a fervent quilt of Celtic lore." 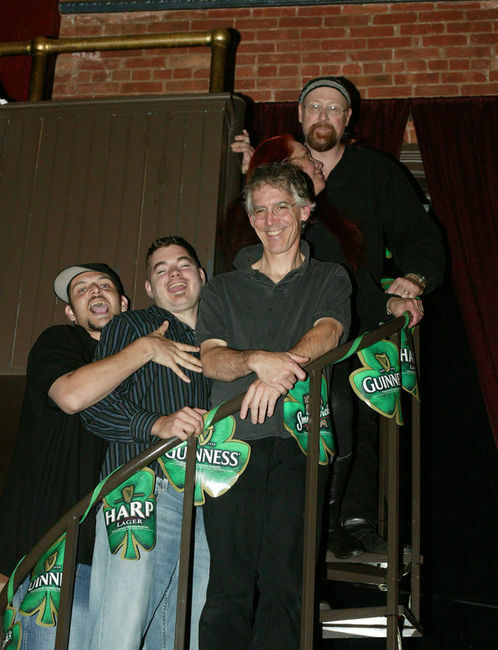 Expanding on their extensive traditional Celtic music repertoire, the band finished their new CD "Hot Summer Night" c.2002. Currently they are indulging the exploration of passionate pan Celtic / Irish and Scottish electric sound. There new CD is scheduled for release in early Summer 2007!!! CD's will be available at all shows. You can email us at the link below...AISLING IS NOW TAKING BOOKINGS FOR THIS WINTER!!! Aisling's new cd "Hot Summer Night" will be available at all of our upcoming shows. Come out and support the music of the Celtic Nations! Come out to Aisling's shows and support Celtic music!!!! Aisling is a pan-Celtic music band that appreciates their fans and wants to say thank you with every music performance!